To use Onyx Mobile over a mobile network (3G/4G etc) or via your home internet you will need to make a few more changes to your network, these changes are commonly called Port Forwarding. Most local networks utilise a single modem (usually built into a router, so we'll call it that from now on), this is the single point of connection to the internet. When you open a browser on your PC it will make an outgoing connection from your PC, through the router, and ultimately on to the web address that you typed. Your PC then waits until the website server responds, and finally displays the web page. 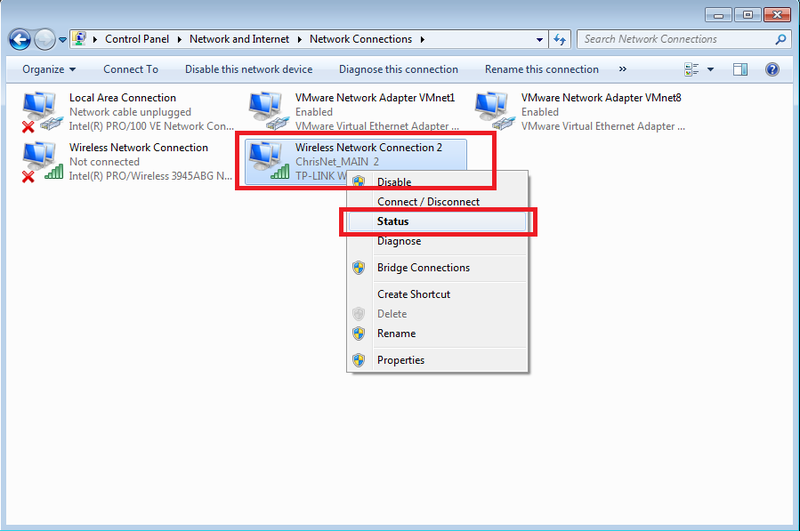 The connection started at your PC so the router knows where to send the data when it receives it from the remote web server. However, when you use Onyx Mobile, the phone/tablet creates the connection, the phone contacts your router and asks to be connected to the Onyx Database, but the router may have several different devices connected (printers, PCs etc) so it has no idea which internal device to connect to. This is where port forwarding comes in. By setting up Port Forwarding, you are telling the router that any connections that request data on a specific port, should be dealt with by a particular device on your internal network. So, if you have 3 PCs, 1 of which is the master PC, then you would tell your router (via Port Forwarding) "if you get a connection from Onyx Mobile, then the Master PC will provide the requested data". Now the router knows what to do if it gets a connection from Onyx Mobile. Setting up port forwarding is usually a one-time thing, once setup you can largely forget about it unless you change something on your network. 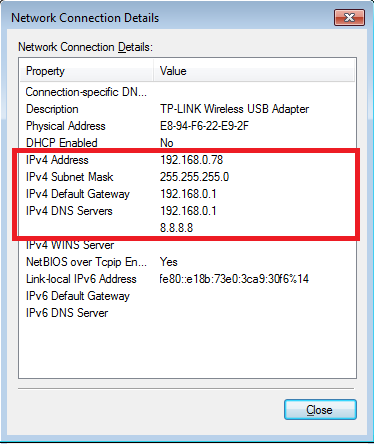 To setup port forwarding, you need to know about IP addresses. There are 2 IP addresses that are important, the IP address that the outside world sees and the internal IP addresses given to each of your devices when connected to your internal network. 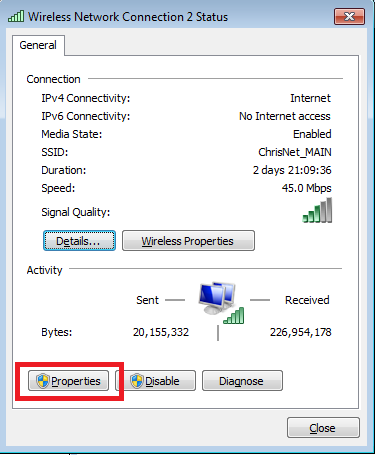 The external IP address (the outside world one) is given to you by your ISP. When you start Onyx Mobile, it will ask for your IP address, if you're connecting over your mobile network (3g/4g etc) then Onyx Mobile will need to know your external IP address. Although it's pretty easy to find your IP address (on the master PC just type "what's my IP" in google and you'll see your external IP address), the main problem is that this external IP address will change. This means that if it is 81.81.81.81 on Monday, it could well be 81.81.99.92 on Tuesday, or worse, it might change in the middle of the day meaning that you won't be able to connect. There are 2 ways to deal with this, the preferable way is to ask your ISP for a static IP address, if they can't or won't provide a static IP address, then you can use a Dynamic IP client. 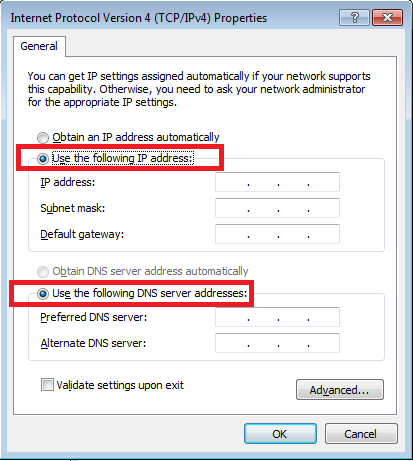 A Dynamic IP client will give you a URL to use instead of an IP address, (i.e. (made up URL) www.johns_motors_dynip.co.uk), it will then monitor your external IP address, and when it changes, it will update www.johns_motors_dynip.co.uk to point to your new IP address. This later method works okay if you can't get a static IP address, but there is often some lag while the url is updated to point to the correct IP, so this should be a last resort. Some routers have Dynamic IP clients built in, otherwise you can download free apps from the internet that run on the master PC. The other type of IP address is the internal address. This is given to each device on your internal network by your router. The ranges can be different depending on your router, but they are usually in the range 192.168.1.1 - 192.168.1.255. So for example, if you have 3 PCs, the router may give 192.168.1.10 to the first PC that connects, 192.168.1.20 to the second and 192.168.1.30 to the third. The problem is, the router will likely give out a different IP address to your devices each time they connect (it may even change the addresses even after they have been allocated). 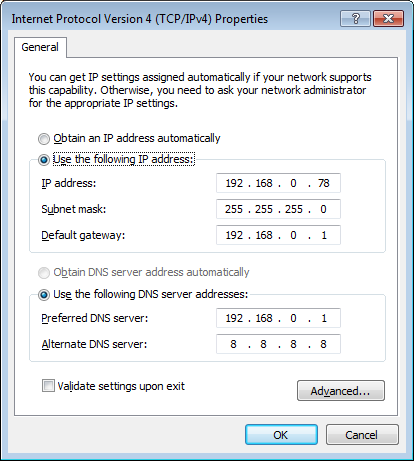 If your router supports Port Forwarding to a MAC Address (the MAC address is a unique ID built into every device, this is supposedly guaranteed to be unique across all the billions of devices in use), then you don't need to worry about this as the Router will always know which device to forward requests to, but if not, then you need to ensure that your master PC is always allocated with the same IP address. 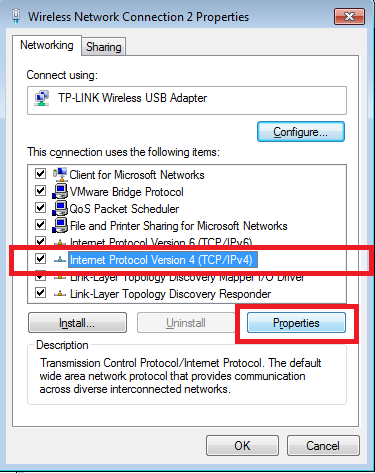 In this example we will assume your router doesn't support port forwarding via MAC addresses, so we will need to ensure that the master PC always obtains the same internal IP address. Please make a note of the IPv4 Address, the subnet mask, the default gateway and the additional gateway if set (8.8.8.8 in the image above). These are the settings that your router has given to your PC, as we know they work, we will ensure that this PC always gets these settings in future. Note, if your screen is already filled in then great, you're already using a static internal IP address, just close the screens and move to the next section. 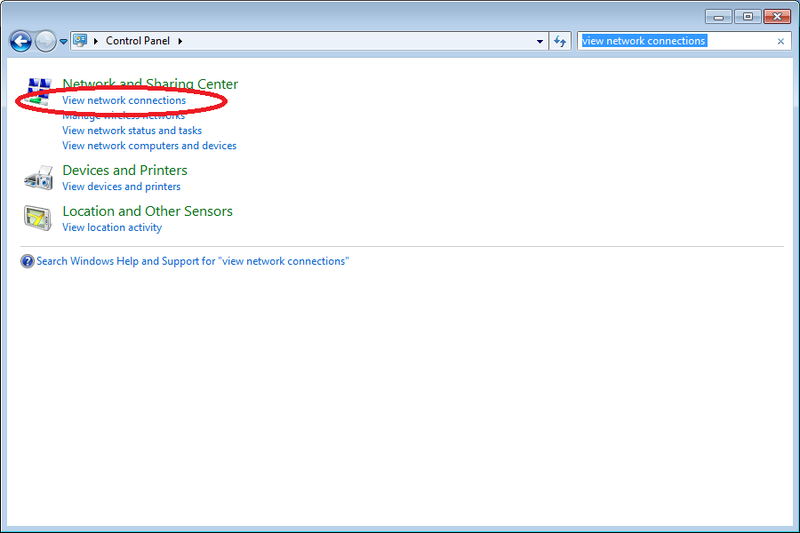 So, looking at the above, this PC will now always use IP address 192.168.0.78. (8.8.8.8 is Google's public DNS server which is safe to use). Press 'Ok' and you will now have a static Internal IP address. If anything goes wrong, simply repeat the steps but this time select 'Obtain an IP address automatically' and then start again. Once you have set your PC to always use a static internal IP address (192.168.0.78 in this example), you need to log into your router. 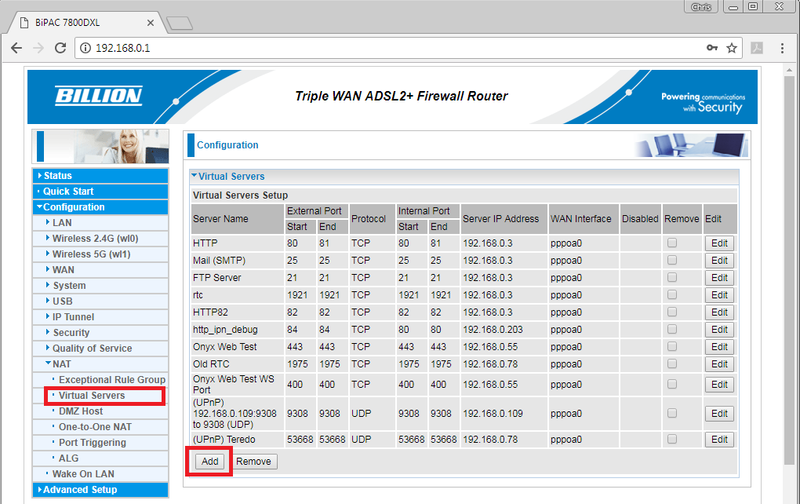 In this example we will use a 'Billion BiPAC 7800DX ', but unfortunately each router is different, if you search on Google you will likely find instructions specific to your router. You can see that we have already setup quite a few Port Forwarding rules. 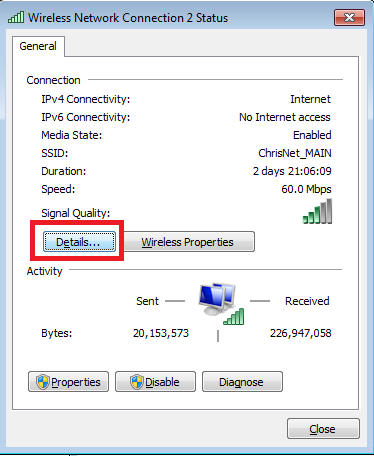 So for example, you can see that any connections that are using port 80 or 81 are forwarded to the PC on our network that has IP address 192.168.0.3 (the HTTP rule), whereas any connection using port 443 is routed to 192.168.0.55 (Onyx Web Test rule). Onyx Mobile uses port 443 and port 81, both of these ports should be forwarded to your master PC, in this example we would create a rule that forwards port 443 to 192.168.0.78 and another rule that forwards port 81 also to 192.168.0.78. 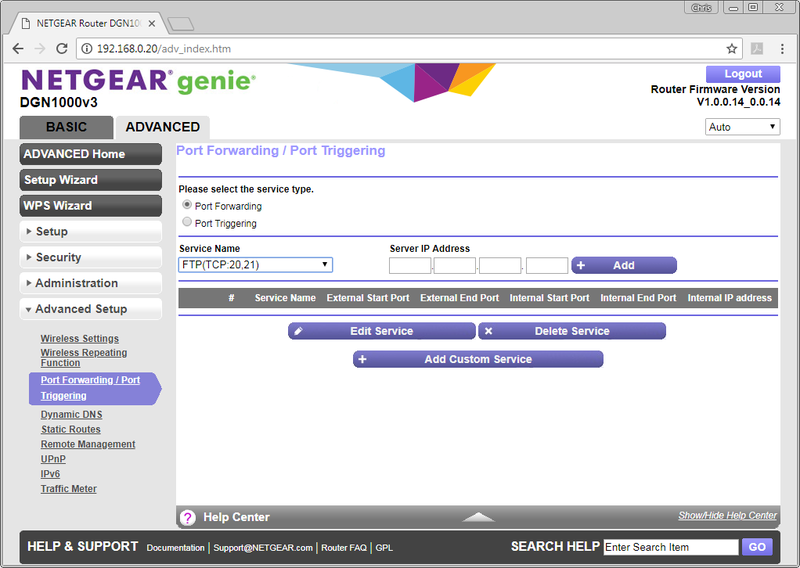 On a Netgear DGN1000 the settings are found in the 'Advanced' tab, under 'Advanced Setup' and would be created by pressing 'Add custom service' to create a service that uses Port 443, and then selecting this new 'Service' in the drop down and then assigning 192.168.0.78 to the service (this would need to be repeated to create a new service for port 81 too). If you have everything setup but you still can't connect, then please temporarily disable any firewall/virus software that you may have installed, if everything now works then you will have to manually add a firewall exception to your firewall software. Onyx creates these exceptions for you if you are using Window's firewall, but it cannot create them if you are using different software. Once you have port forwarding setup, you will need to use the external IP address in Onyx Mobile. If, having tried all of the above, you still cannot connect, then please contact support@onyxsoftware.co.uk and we will arrange to remotely connect to your PC to assist.